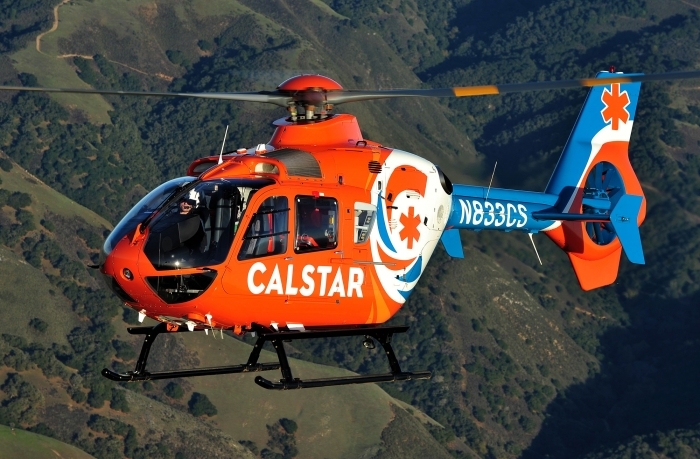 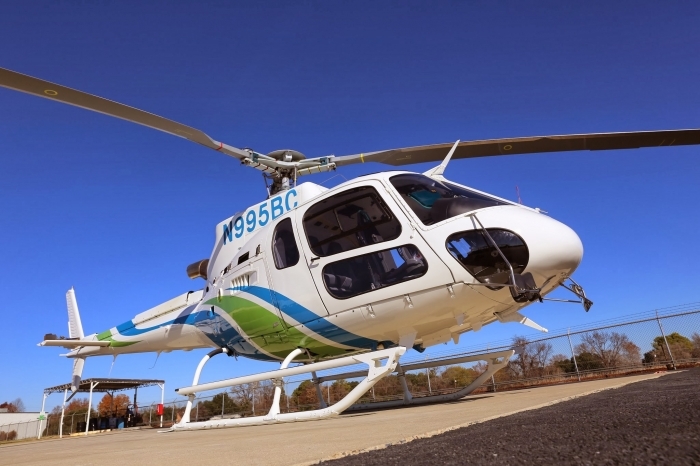 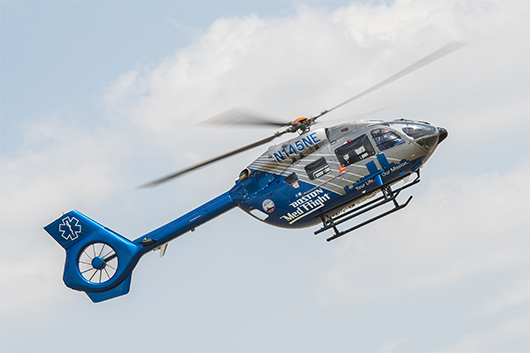 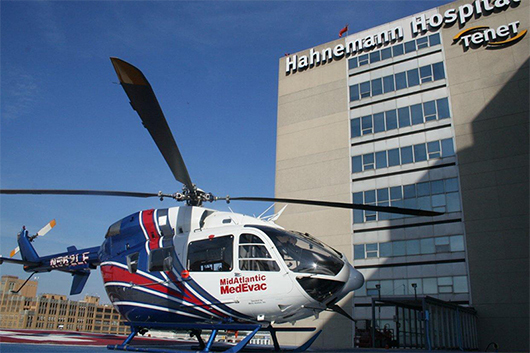 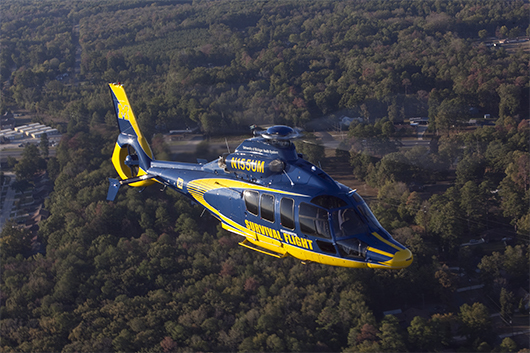 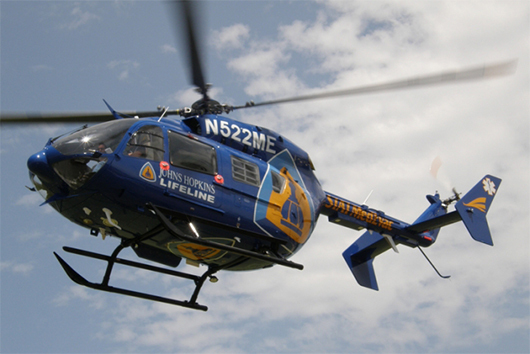 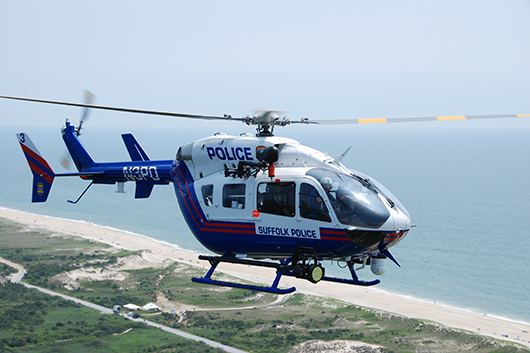 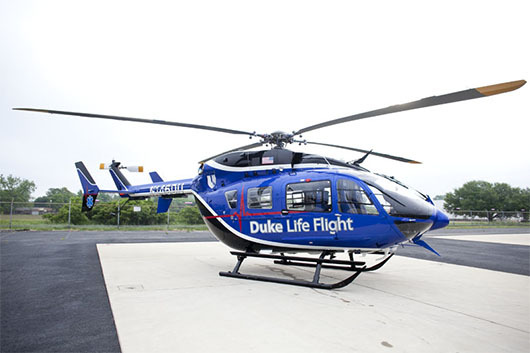 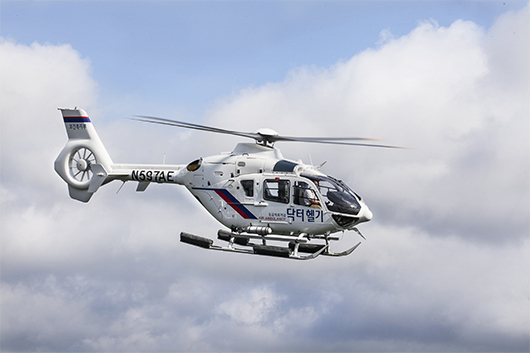 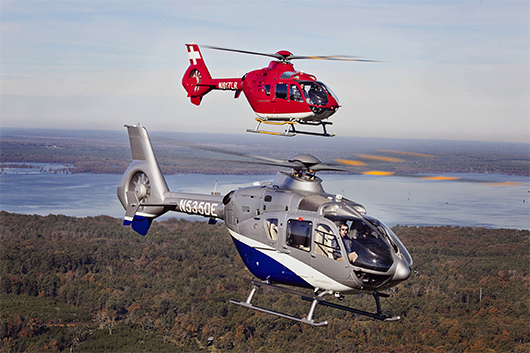 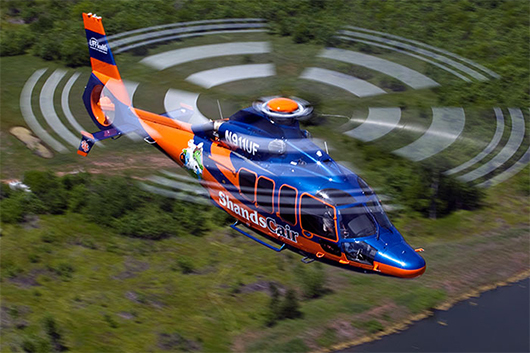 MidAtlantic MedEvac is an air medical transport program operated by Hahnemann University Hospital in Philadelphia. 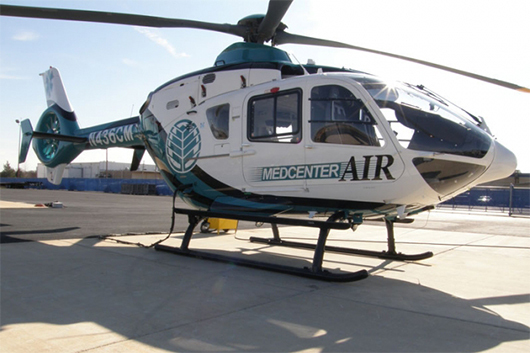 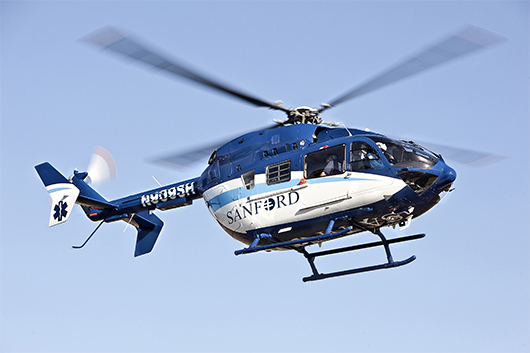 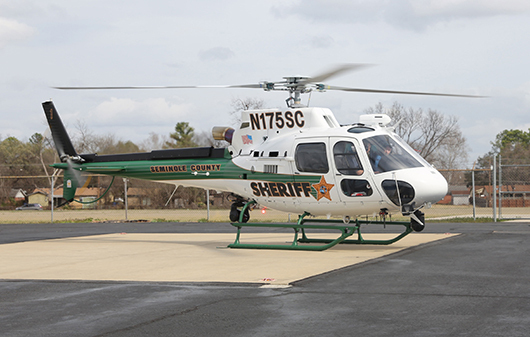 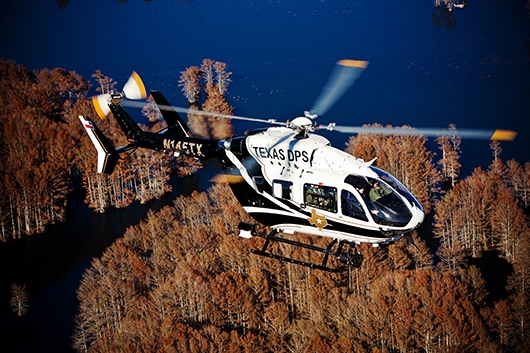 Initiating operations in early 1987, services include operations directly from the scene of injury as well as emergency inter-hospital transports. 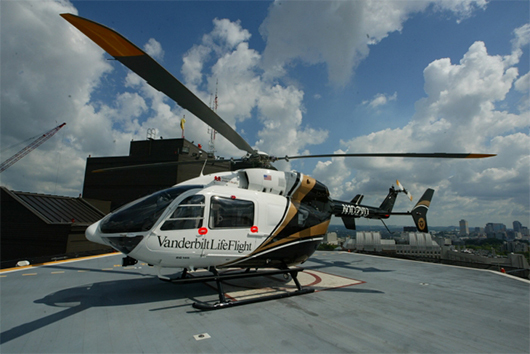 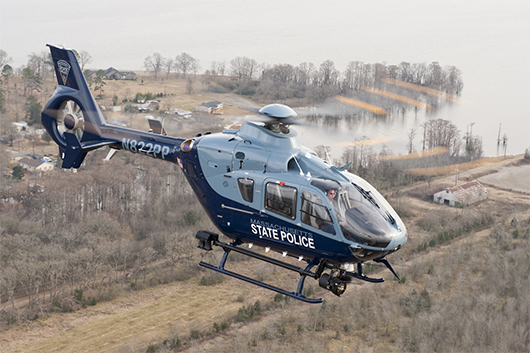 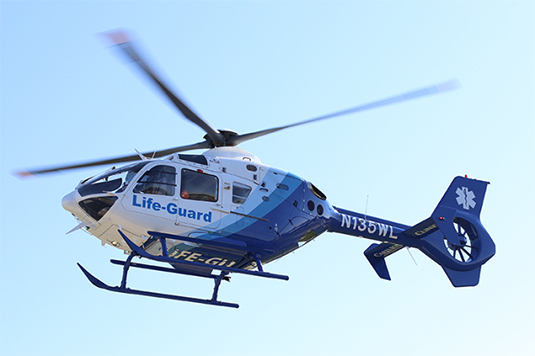 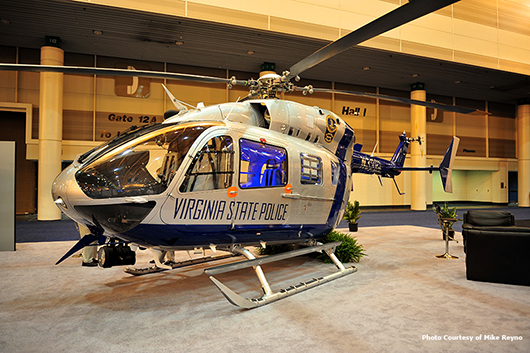 Since 1997, MidAtlantic MedEvac’s operational capability has also included inflight instrument weather conditions.